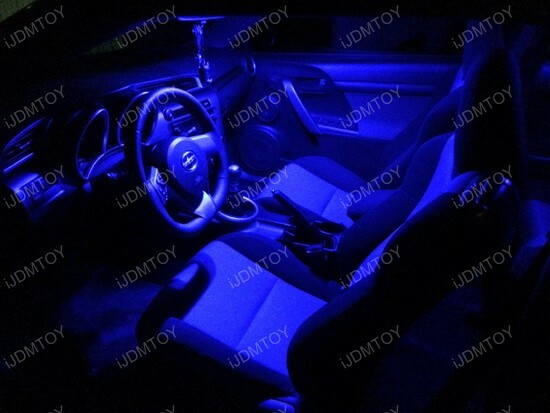 Blue is such a cool and calming color and if you were given the chance, would you choose to bathe your interior with blue LED interior lights? It’s definitely a step out of the box from the conventional halogen yellow bulbs for sure and it’s even a deviation from xenon white LED upgrades as well. 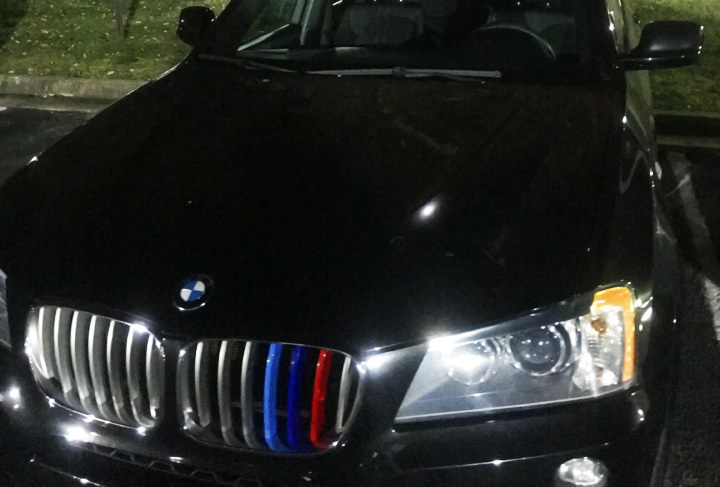 The glow gives your car a much different look so that it looks different from everyone else’s ride as well.